Any one can join league night. League is a month to month event and no long term commitment required. The $30 Fee covers both May 14 and May 28 dates. The fee is the same if you make 1 date or both dates. This is an individual event and not a team event. But it is limited to 56 people. 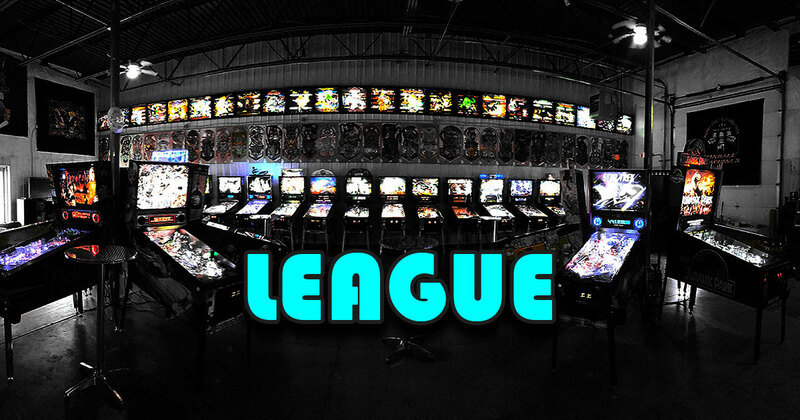 To register send an email to [email protected] saying you would like to join league for this month.